In the winter of 1973-1974, the Afrikan Heritage Institute began in a rented room on the premises of the Black United Fund at 8 Warren Street in Roxbury when founders Fahamisha Patricia Brown, Itabari Njeri, Sayif (Mujahada) Sanyika, and Logan Williams met to plan the establishment of an educational and cultural institution to serve the Boston-area's Black community. AHI was envisioned as a way of institutionalizing cultural and educational programming with a pan-African nationalist perspective operating under the principles of the Nguzo Saba or Seven Principles of Kawaida: Umoja-Unity, Kujichagulia-Self-determination, Ujima-Collective Work and Responsibility, Ujamaa-Cooperative Economics, Nia-Purpose, Kuumba-Creativity, and Imani-Faith. AHI was to be affiliated with the Congress of Afrikan People and Combined Black Publishers (CBP), a collective distribution network of independent Black publishing companies. Initial funds were provided by donations from the founders. Early activities of AHA included establishment of a monthly newsletter and activities calendar; publication of a poster and volume of funds; coordination of the Boston-Area Black Studies Consortium and co-sponsorship of Boston's first Black Studies conference; creation of a study space for local students; and ultimately production responsibilities for Black Perspectives, a weekly radio program on WMBR-FM, the MIT community radio station. AHI provided space and support for several multicultural children's book festivals. AHI also hosted meeting space for the All Afrikan People's organization, Ethiopian and Eritrean students organizations, and Southern Africa liberation support activities. As affiliates of CBP, AHI established a community bookstore specializing in books by and about Black people. Finally, AHI sponsored an all-night Black music festival at the Elma Lewis School as a fund-raiser for the National Center of African American Arts and the Afrikan Heritage Institute. Over five years at the Warren Street location, AHI would host Kwanzaa celebrations, community talent shows, holiday crafts shows and other events. Additionally, it was a meeting place for many other community groups. All of the above founding members served at one time or another as Director of the African Heritage Institute with the last Director associate member Moses E. Wilson, Jr. The Original Afrikan Heritage Institute was destroyed by fire in 1982. The work is now carried on by this website. Welcome to the BlackPerspectivesRadio(R) Website. At BPRradio.com we endeavor to bring to you the most useful and interesting information about Africans on the Continent and throughout the Diaspora. Combined Black Publications, Incorporated is now the parent organization for the AHI and BlackPerspectivesRadio.com and all other entities related. !!!! !BPR is MUCH MORE THAN MUSIC.!!!!! This website specializes in bringing you information by and about Africans in every endeavor and in every category. We offer sights, sounds and text that will provide the visitor with a wealth of insight and information. 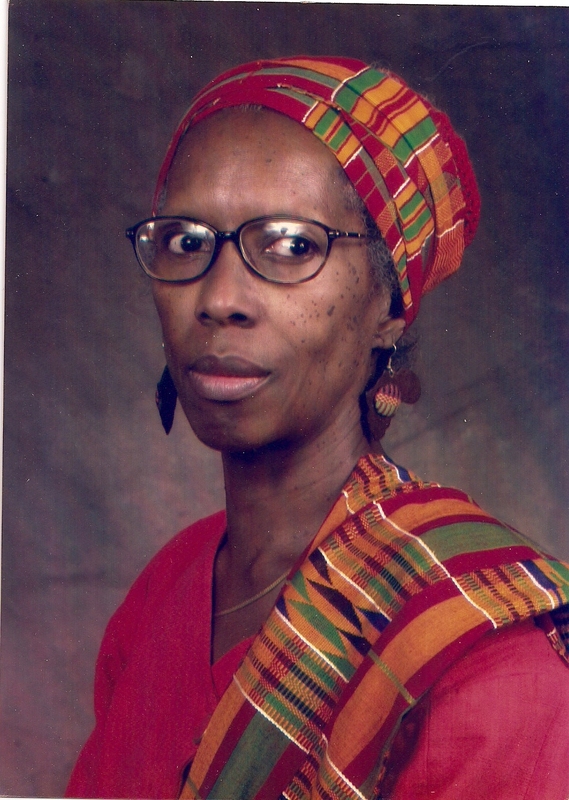 STATEN ISLAND, N.Y. -- Fahamisha Patricia Brown of New Brighton received the Distinguished Member Award from the African Literature Association (ALA) during its 36th annual meeting at the University of Arizona, Tucson, Ariz. The award is given in recognition of a member's outstanding record of service to the ALA and his or her commitment to teaching and scholarship in African literature. A former president of the ALA's Women's Caucus, Prof. Brown currently serves as treasurer of both the ALA and the Women's Caucus. She also chairs the committee on Publicity and Media Relations. 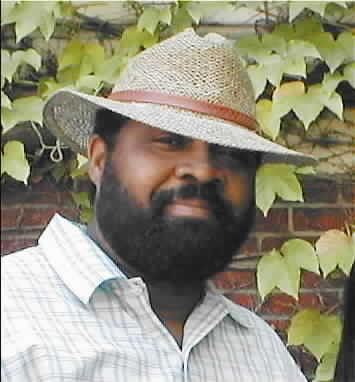 Formerly an associate professor of English at the College of Staten Island, Prof. Brown has authored and/or edited several publications, most recently "In the Light: The Poetry of Lucille Clifton" in the Langston Hughes Reader. She has also performed poetry readings at CSI and in Island churches and she continues to conduct research on African and the African-Diaspora poets and women writers. The African Literature Association is an independent, non-profit professional society of scholars, writers, teachers and students dedicated to the advancement of African and African-Diaspora literary studies.